The Ann Arbor Art Fair 2016 is a four-day affair that begins on July 21st and concludes on July 24th. Every true art lover is bound to make his/her way to this exciting experience that is a dazzling display of original artworks, gastronomic pleasures, and street plays. The sidewalks will be lined with huge variety of shops that will surely be a shopaholic’s delight. Make sure you book your cab to the Ann Arbor Art Fair and reach on time to savor all the fun activities. The event will draw large crowds that will include art enthusiasts, weekend revelers, and casual visitors. Many art lovers plan to visit the Art Fair with the sole intention of enhancing their already burgeoning art collection while a few take the opportunity to start a collection of their own. Ann Arbor is truly a great mix of culture and modernity and features restaurants, cafes, and shops, which means it is a great draw for locals as well as art lovers from far. With more than 1000 artists from all over the world, converging at a single point, the art display is amazing and highly creative. Visitors and art lovers browse and purchase paintings, sketches, glasswork, sculptures etc. that are spread over 30 blocks. Hire your car to the Art Fair @ Ann Arbor and travel in comfort to this dazzling art event. 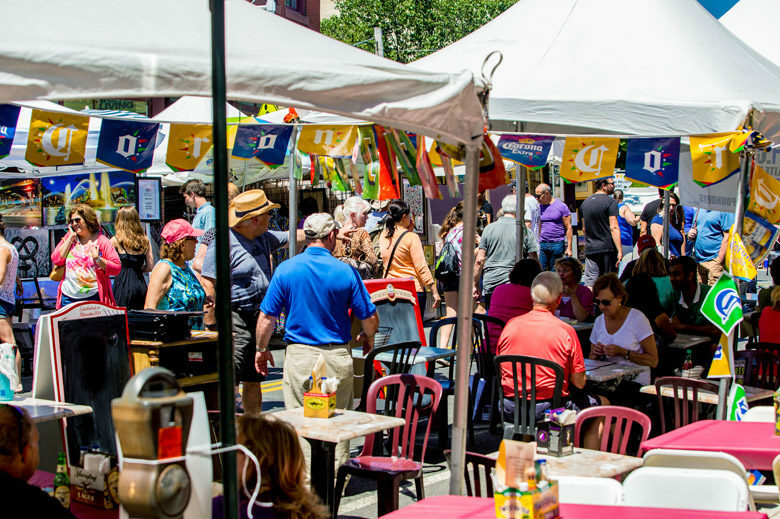 There are more than 300 restaurants, cafes and food stalls that are set up to welcome the large number of tourists and visitors who are expected to engulf the Ann Arbor Art Fair. You are in for a gastronomic bonanza in this lovely town having some amazing choice to satisfy your taste buds. Of course, with world-class wines and beer to accompany the mouth-watering food, no true foodie can resist this invitation to merge art and food at the picturesque town of Ann Arbor. 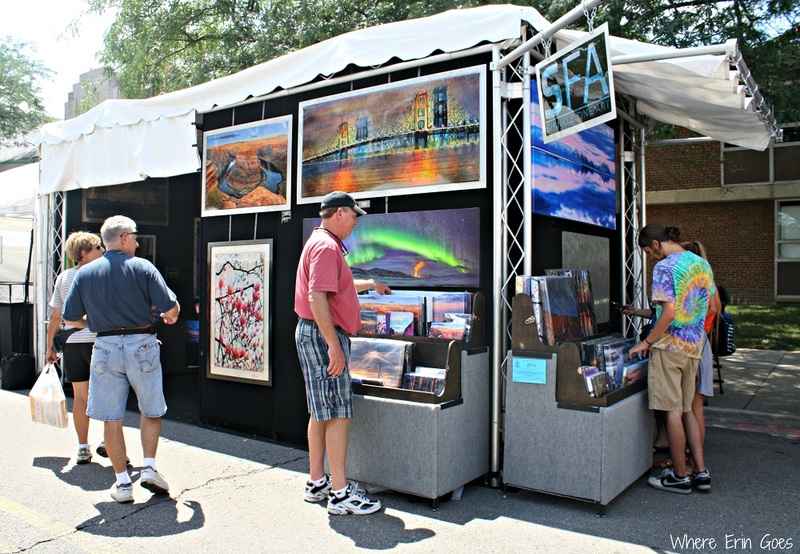 After adding a few pounds to your weight, you surely would want to walk back, so it is prudent to book your cab from Ann Arbor Art Fair for a leisurely drive back home. 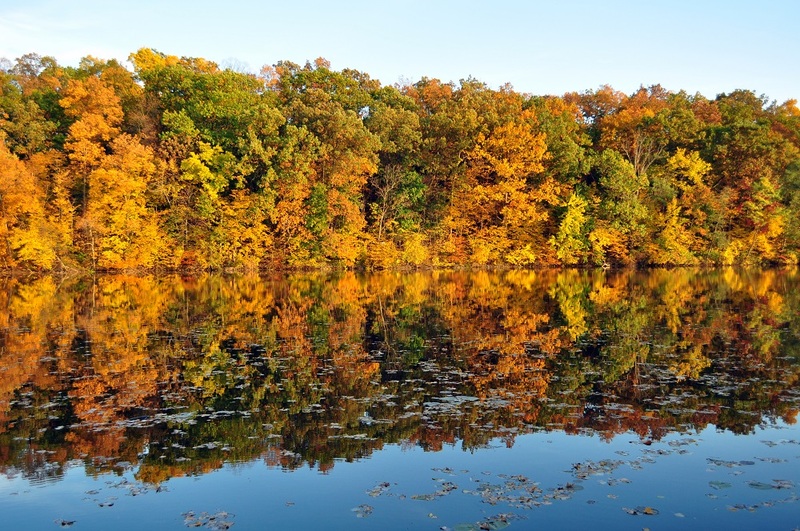 Ann Arbor has a huge number of parks and green landscapes that dot its horizon, no wonder it is also known as Tree Town. You could take a trip down the Huron River in a kayak or a canoe once you have visited the delightful Art Fair. Other popular options include star counting in the Big 400 or simply walking down the Nichols Arboretum without an agenda in mind. Ann Arbor is a green lung in the otherwise urban setting and has a soothing effect on every visitor. Book your cab to the Ann Arbor Art Fair for the day and sit back and enjoy the many splendors of this wonderful town and the Art ensemble. Click the Reservation to book your taxi or call directly our our staff at 877-276-1335. Do you have anything to share about the Ann Arbor art fair 2016? Share it comments with us and let the word know more about it.